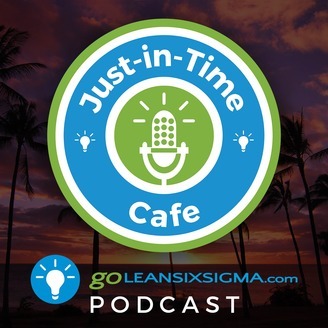 In this episode of the Just-In-Time Cafe, we’ll feature a candid conversation with Senior Sensei Mohamed Saleh and Lean Sensei Heather Pierzchala of Hartford Healthcare as they discuss the journey of their mentoring relationship. In our Survey Says segment, we’ll reveal the results of our 8 Wastes poll to let you in on the most prevalent waste. In the News we’ll cover the upcoming OPEX Summer Business Transformation Leaders Summit and this fall’s Association for Manufacturing Excellence (AME) International Conference in Chicago. Tracy and Elisabeth are going to both of these and they’ll tell you why. For Q&A, we’ll answer a Forum question about how to conduct a Waste Walk in a virtual environment. Grab your go-to mug and listen in! How do you do a waste walk in a complete virtual environment? 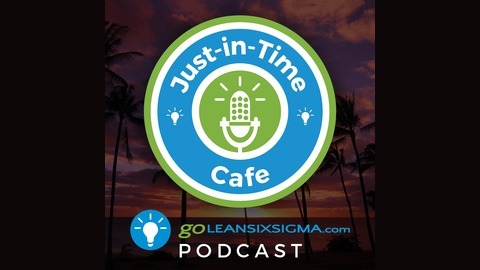 The post Podcast: Just-In-Time Cafe, Episode 53 – Turning Failure Into Growth With a Great Mentor, Featuring Mohamed Saleh and Heather Pierzchala appeared first on GoLeanSixSigma.com.